Aires is pleased to announce that Rob O’Donnell, PHR, has joined the company as Vice President of Organizational Development. In his role, Rob will be responsible for leading the Human Resources department at Aires and work to decrease organizational effort while increasing positive results, growing Aires’ return on management. 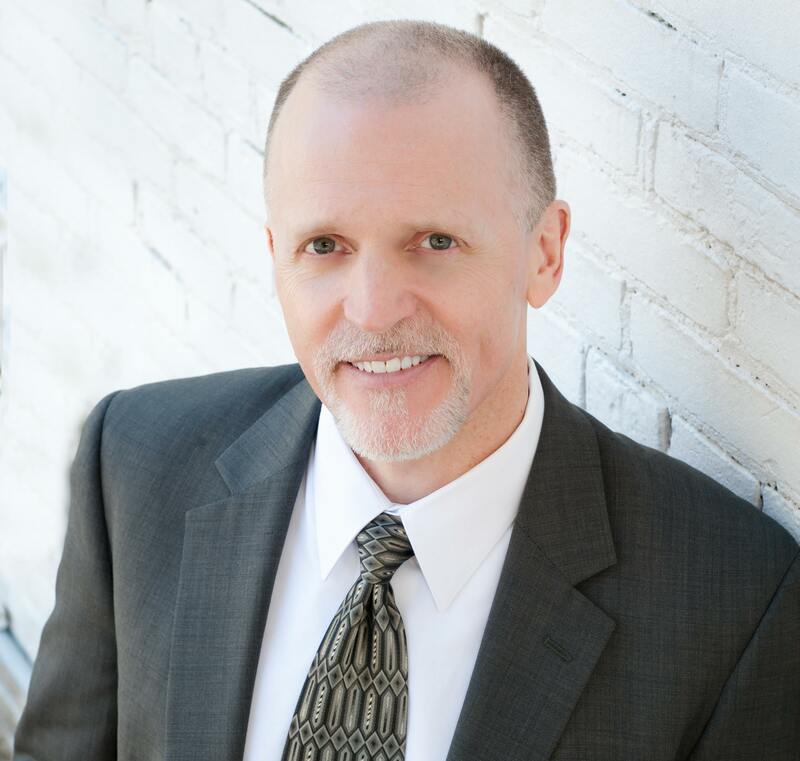 Mr. O’Donnell brings more than 30 years of comprehensive management, human resources, organizational development, and business consulting experience to Aires. He has spent the last decade with Solutions 21, a leading management consulting firm, as the Managing Director of Consulting Services. He provided detailed human performance consulting services to Aires during his tenure with Solutions 21. Mr. O’Donnell has partnered with organizations around the world to help shape strategy and prepare emerging talent, focusing on abundance, purpose, stewardship, and transparent accountability. He will apply this approach in his new role, allowing Aires to continue growing as a leader in the relocation industry.